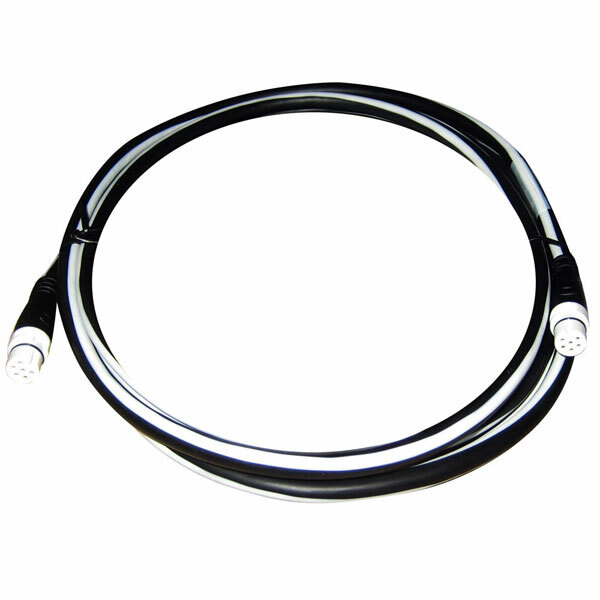 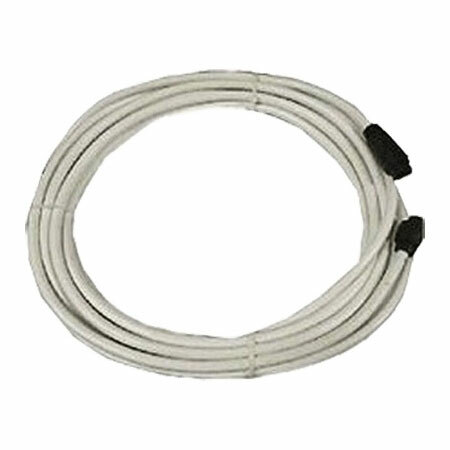 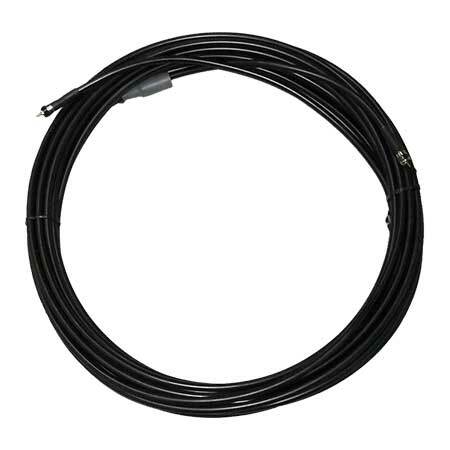 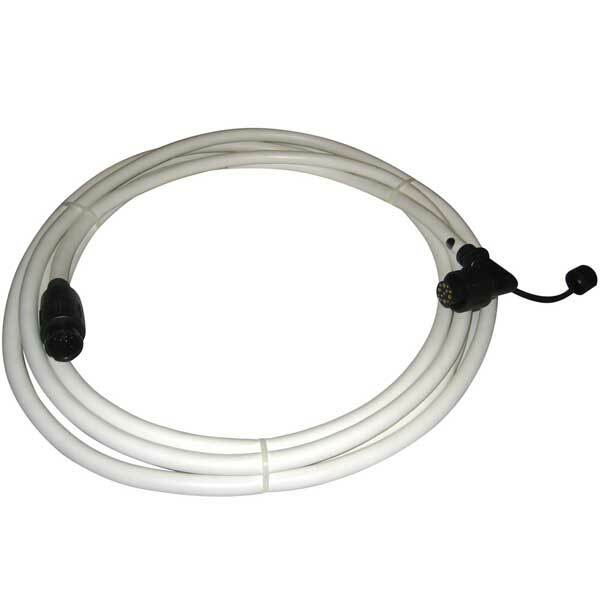 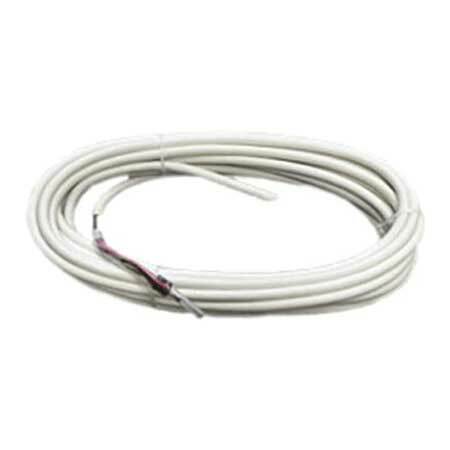 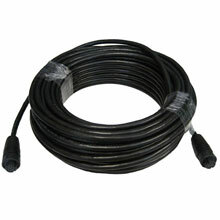 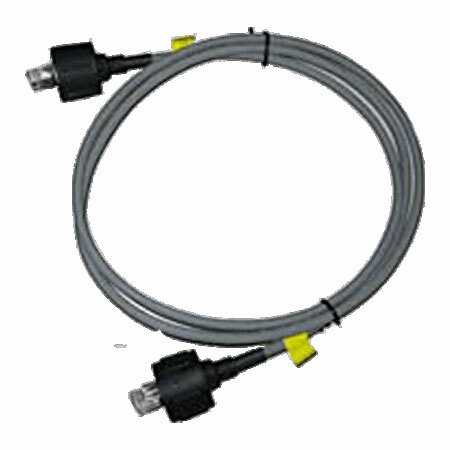 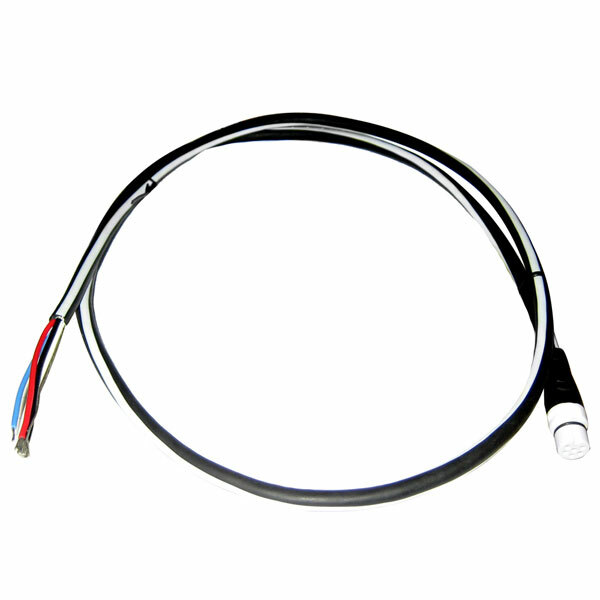 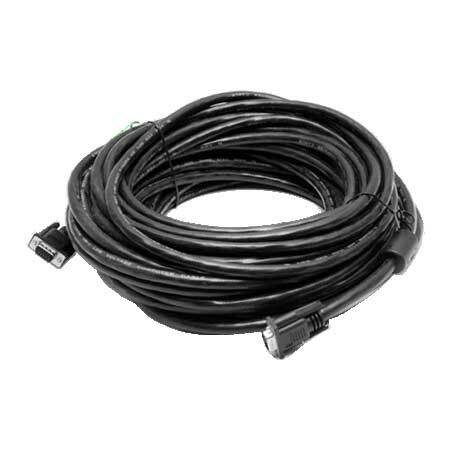 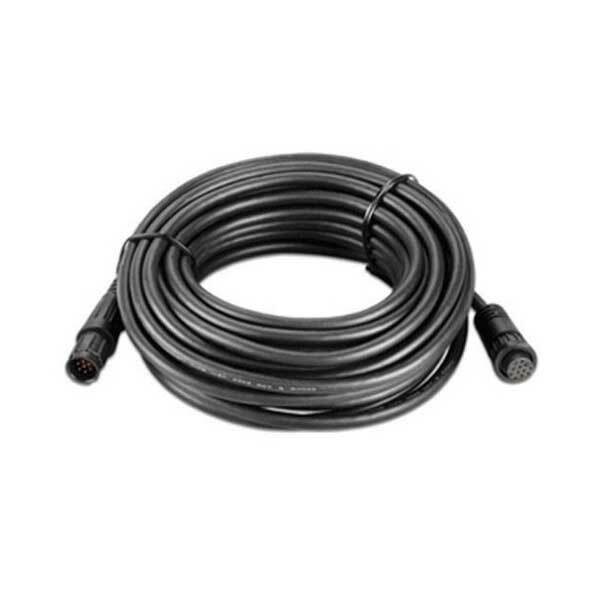 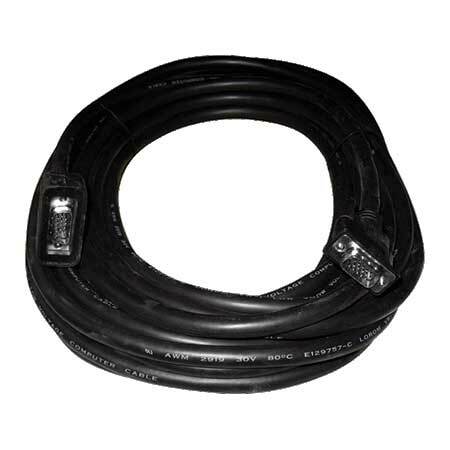 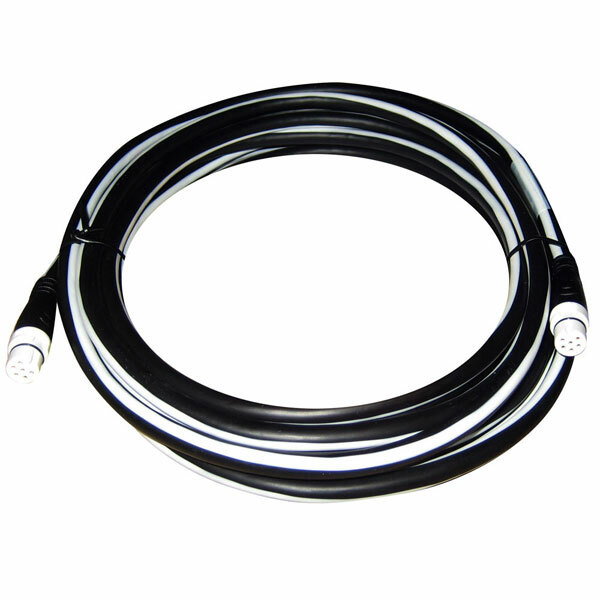 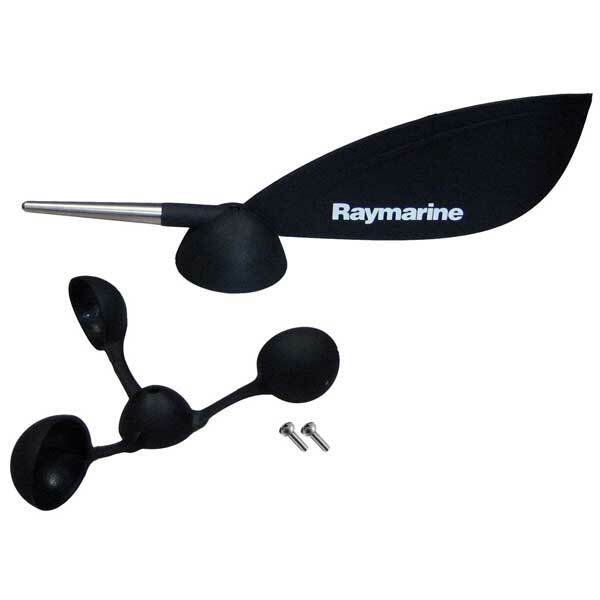 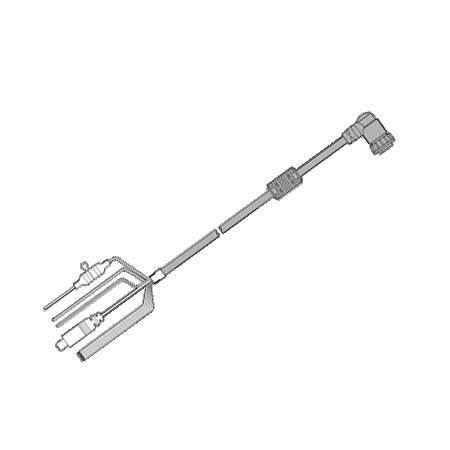 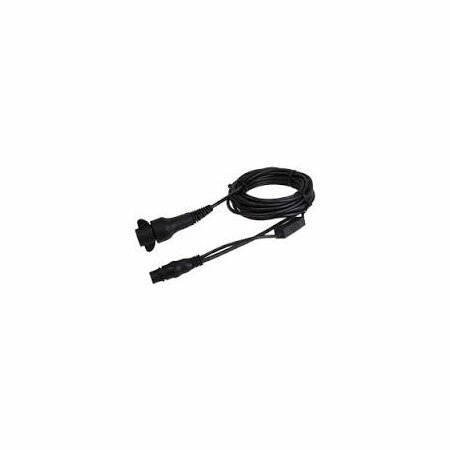 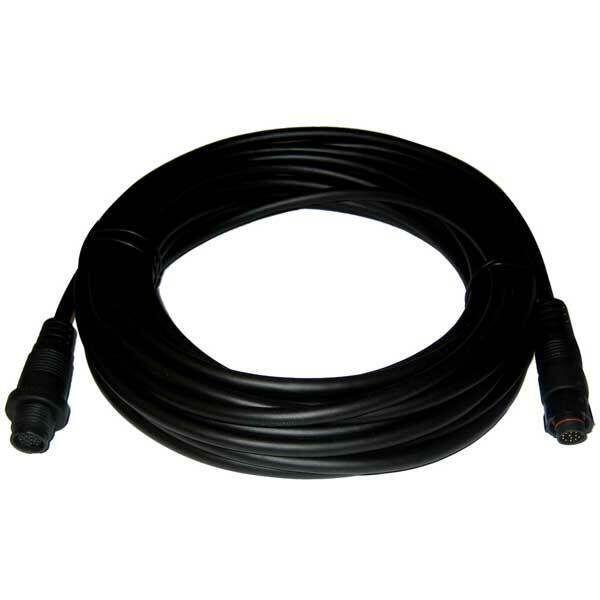 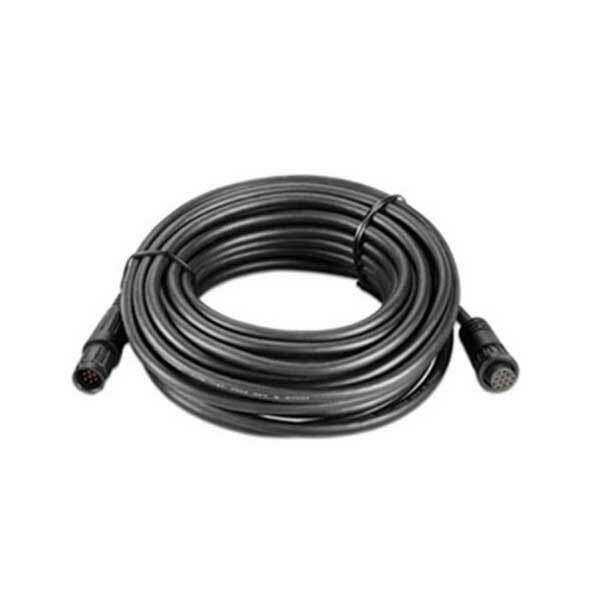 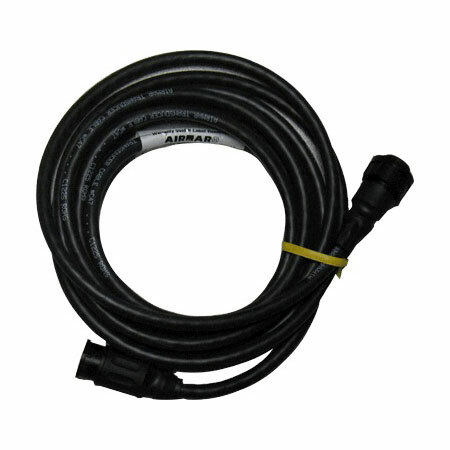 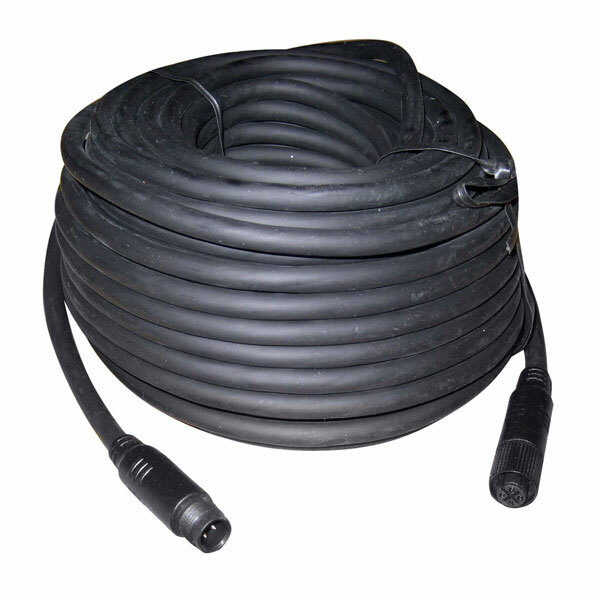 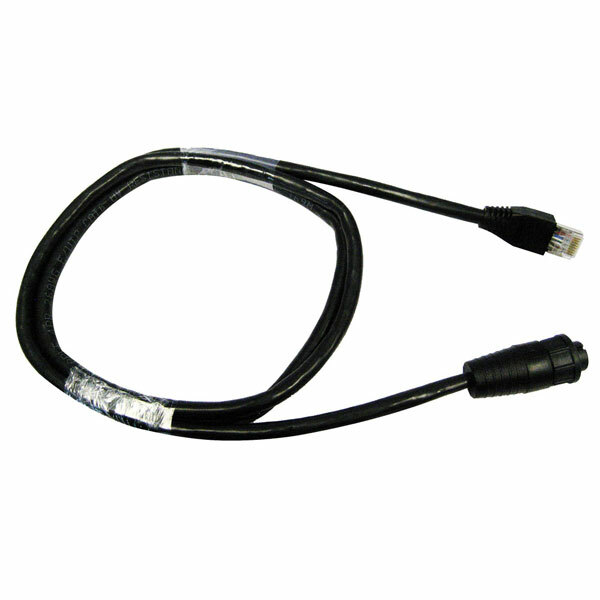 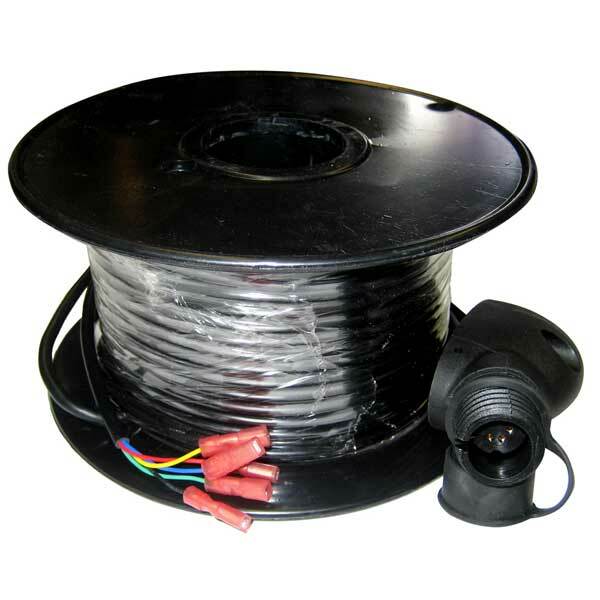 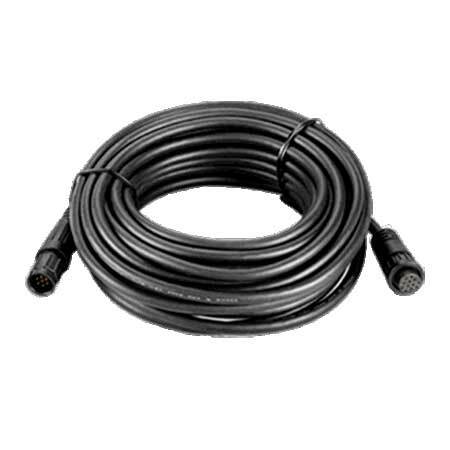 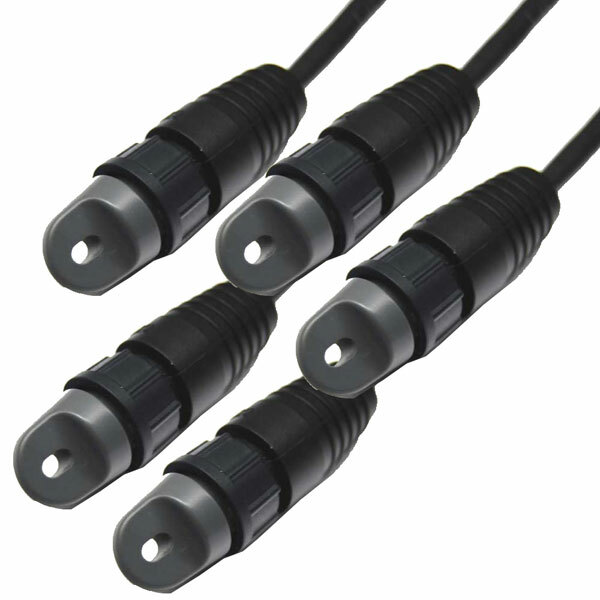 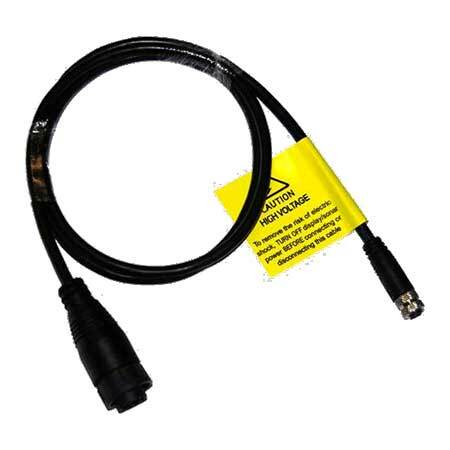 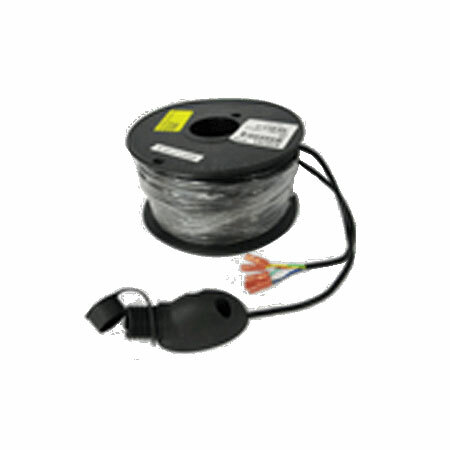 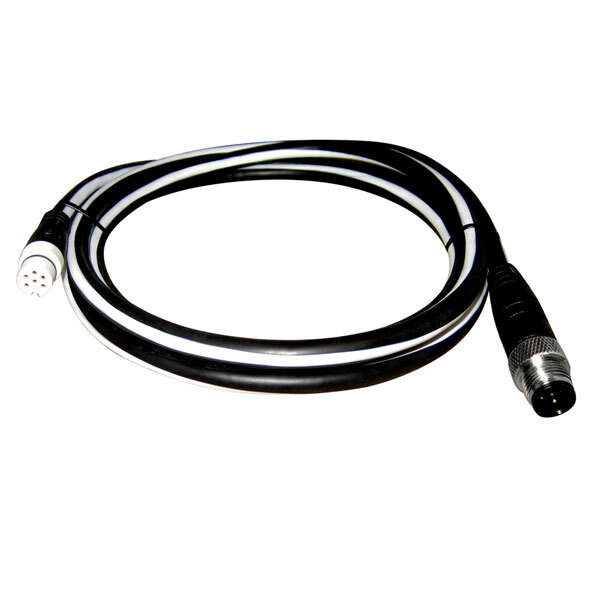 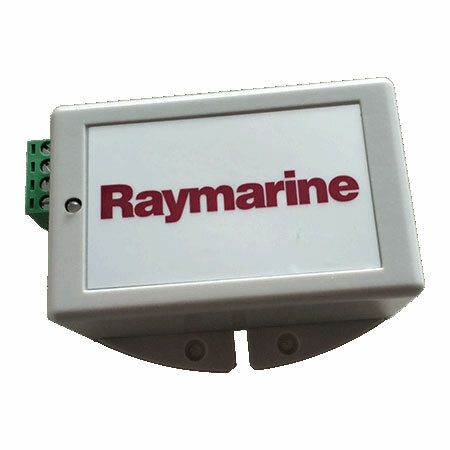 RayNet network cables are for connecting the Digital Sounder Module (DSM) sonar, SR100 Sirius Weather Receiver and additional compatible Raymarine Multifunction Displays. 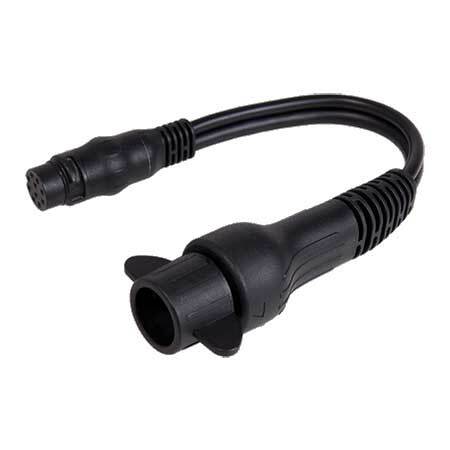 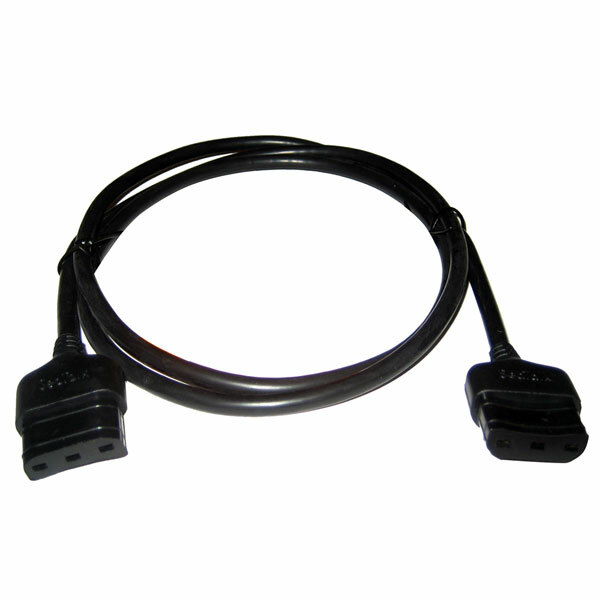 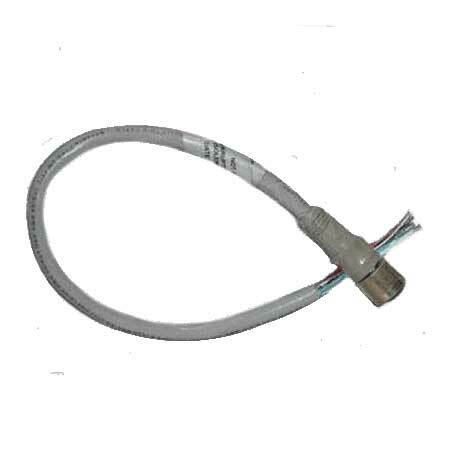 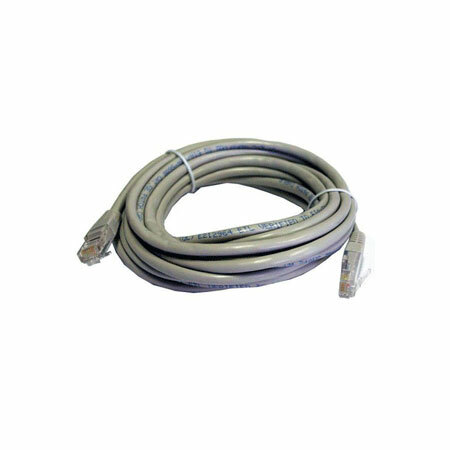 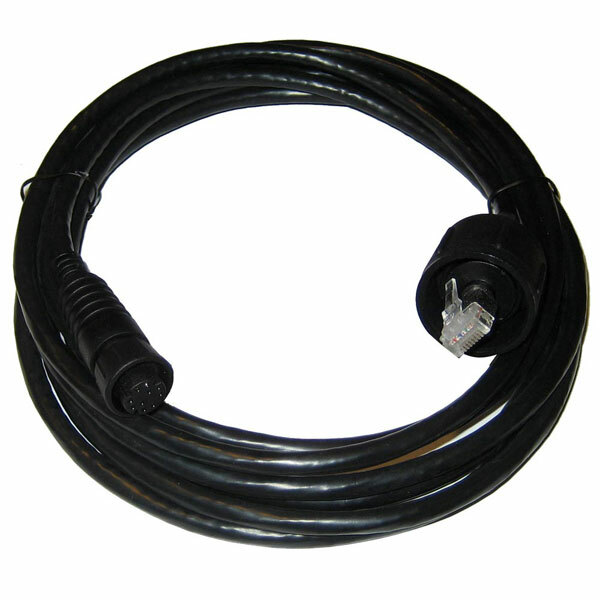 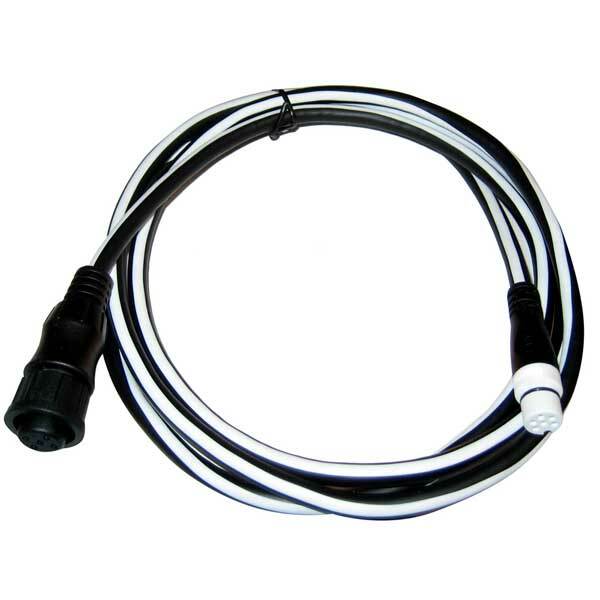 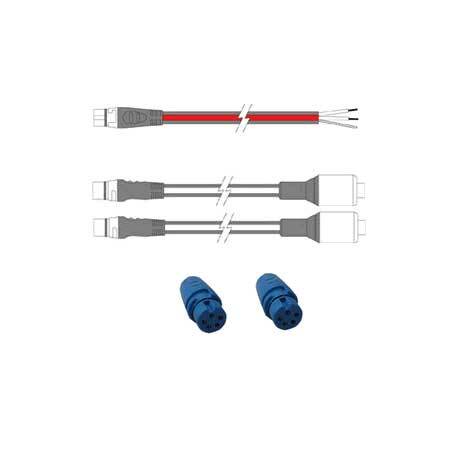 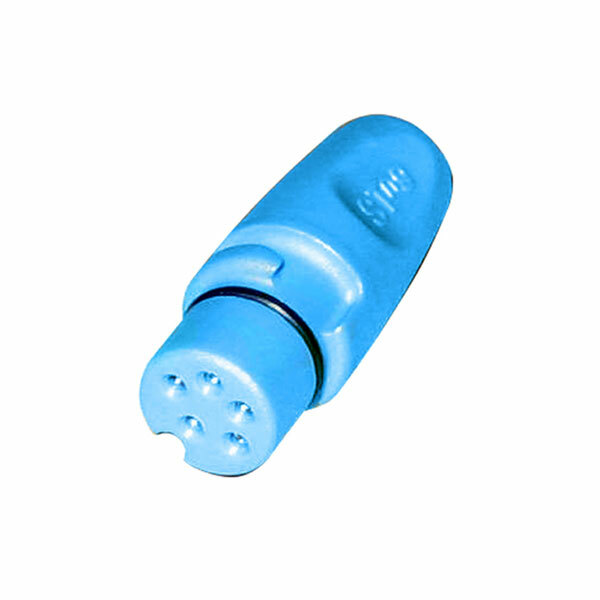 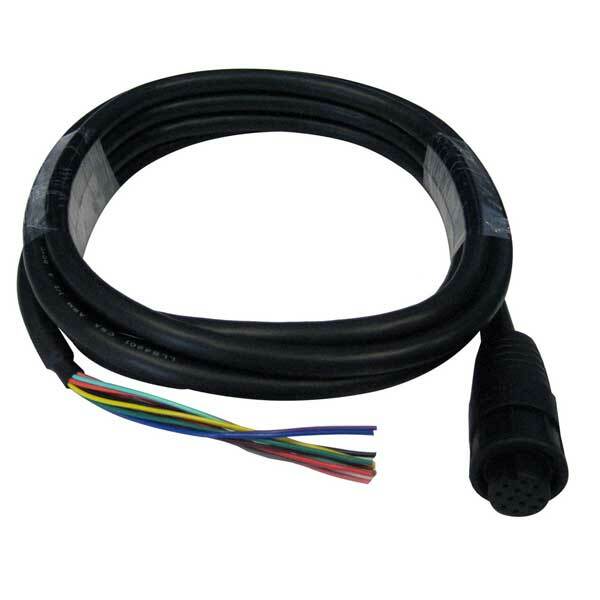 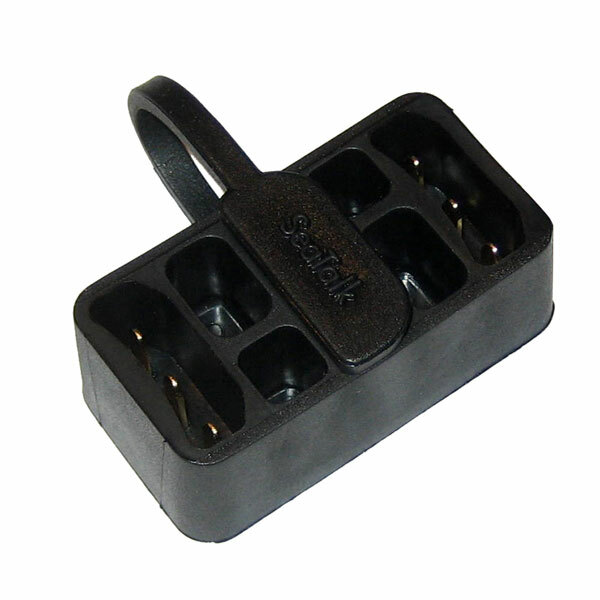 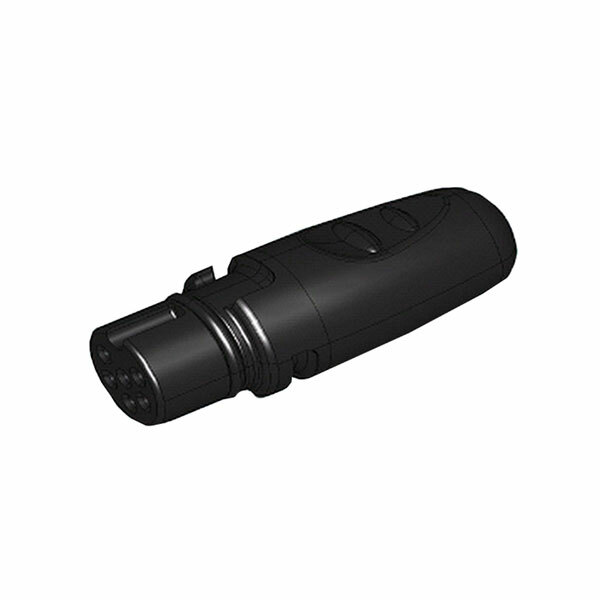 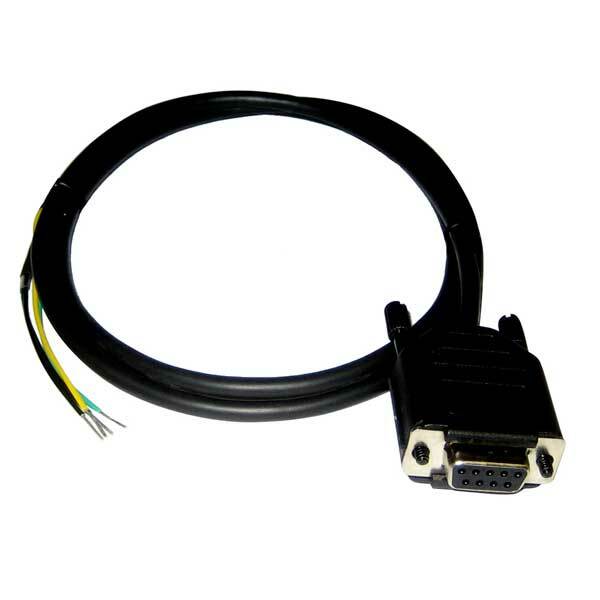 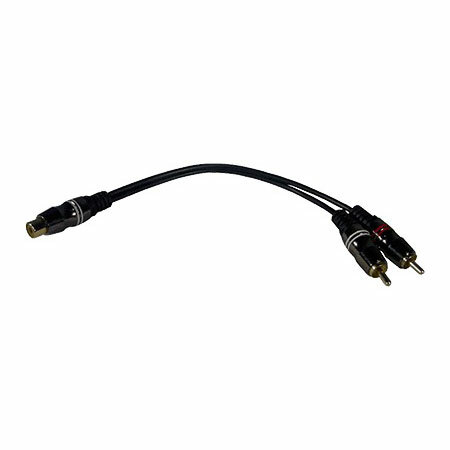 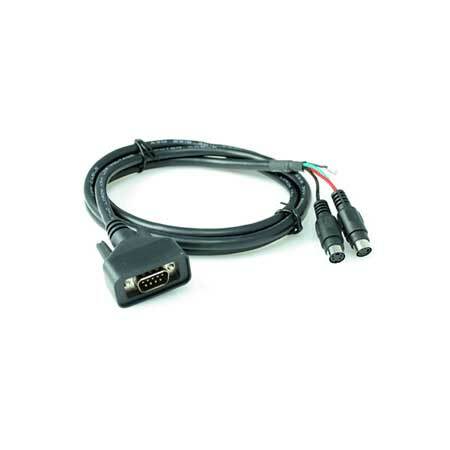 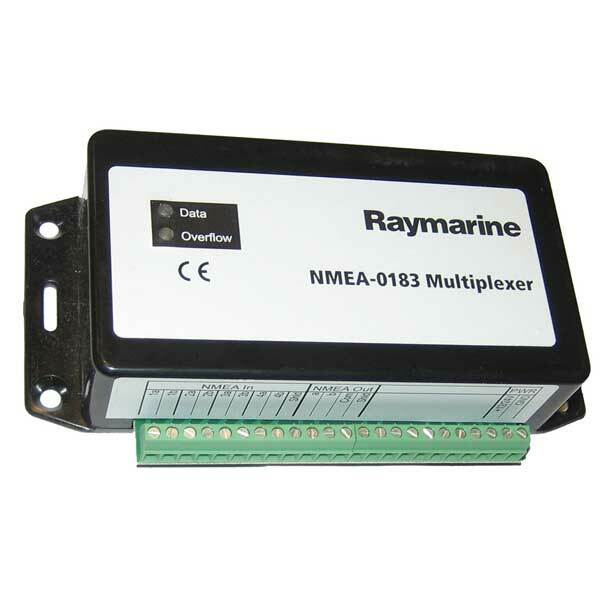 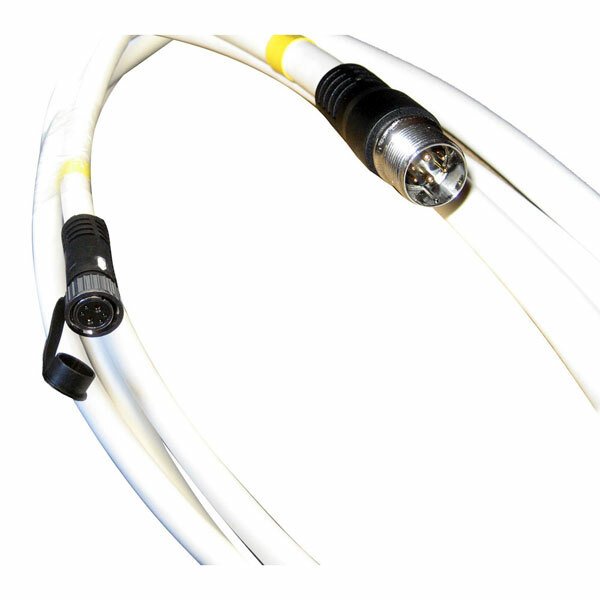 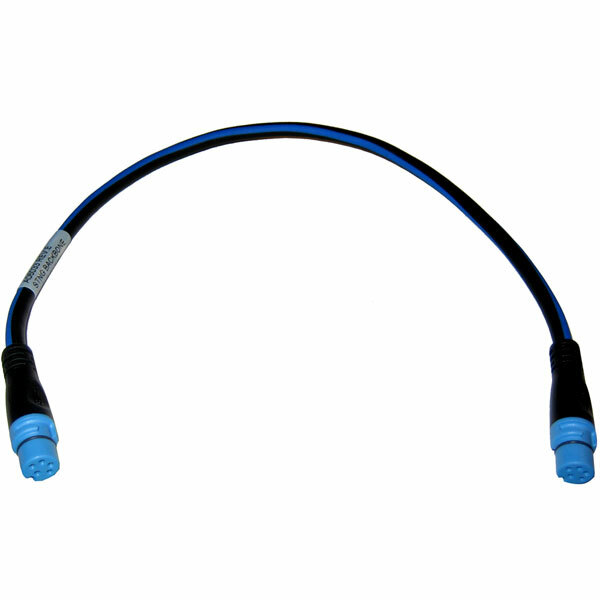 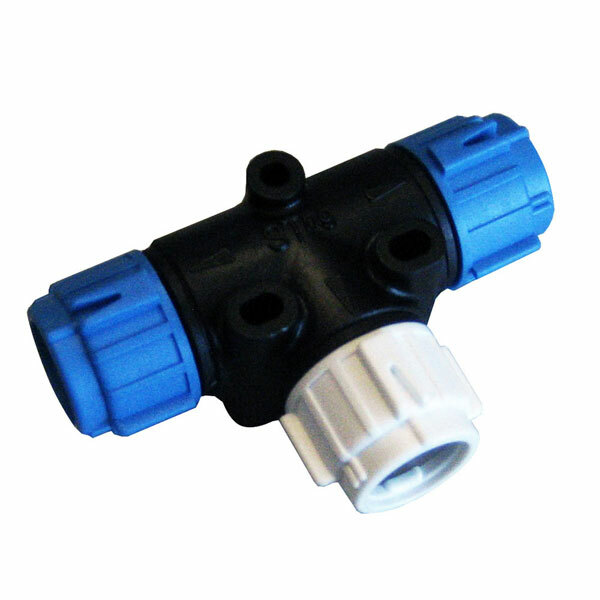 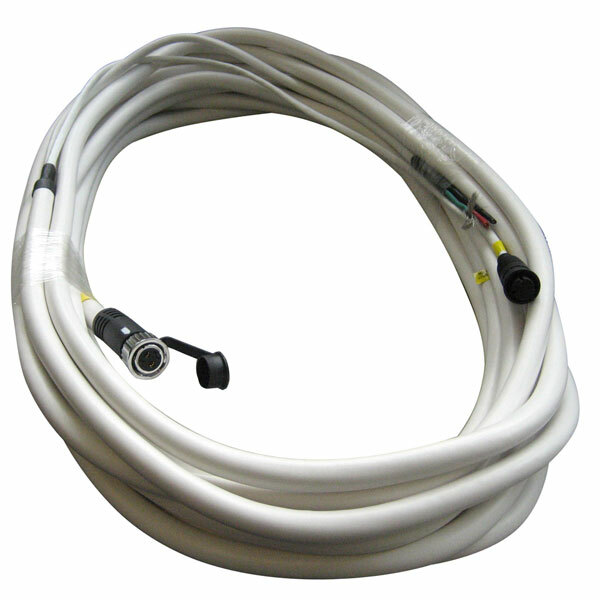 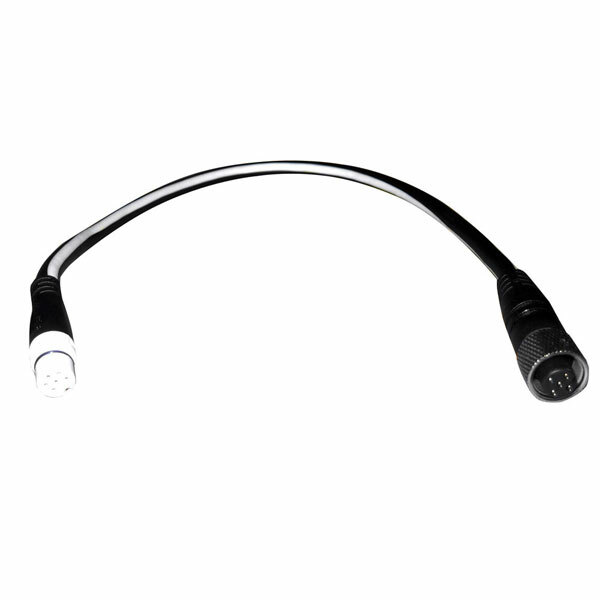 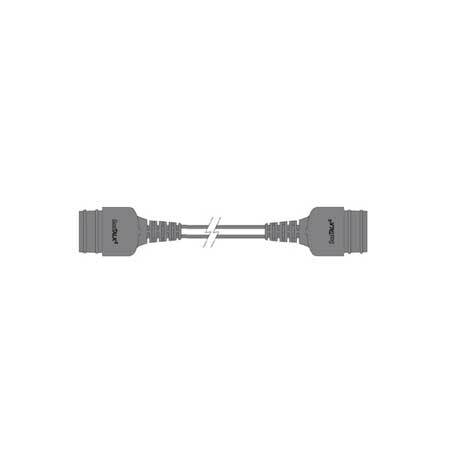 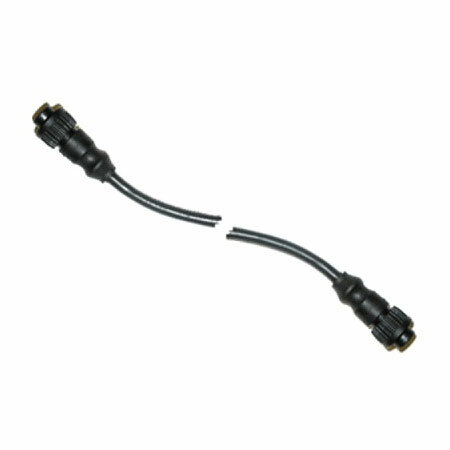 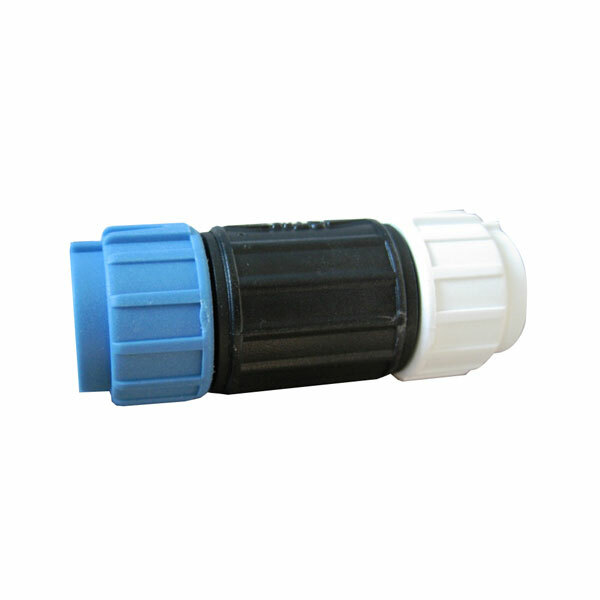 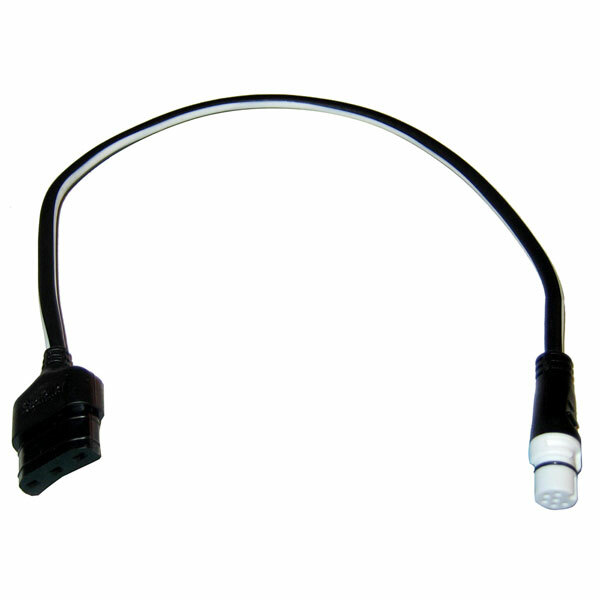 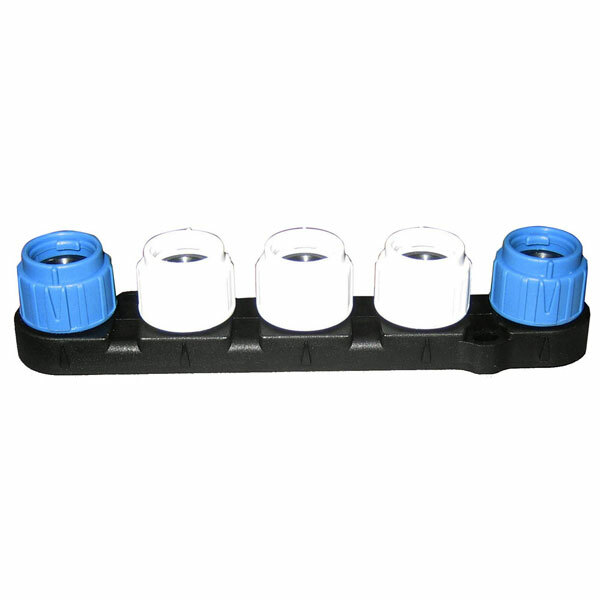 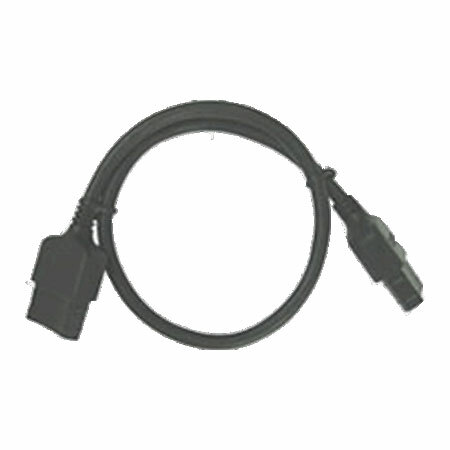 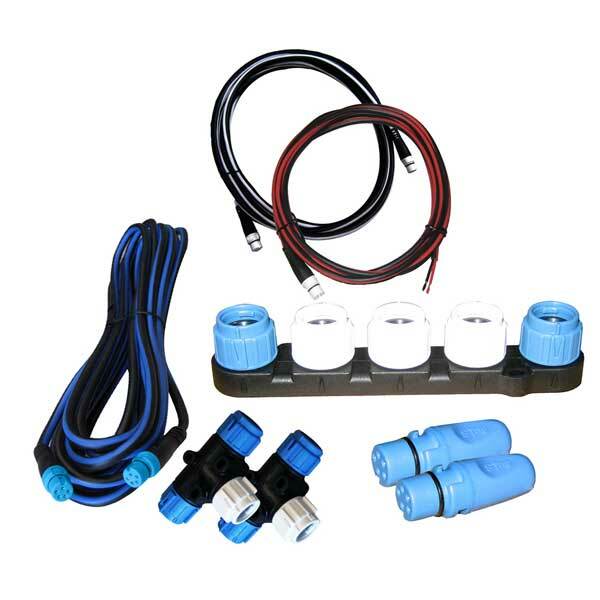 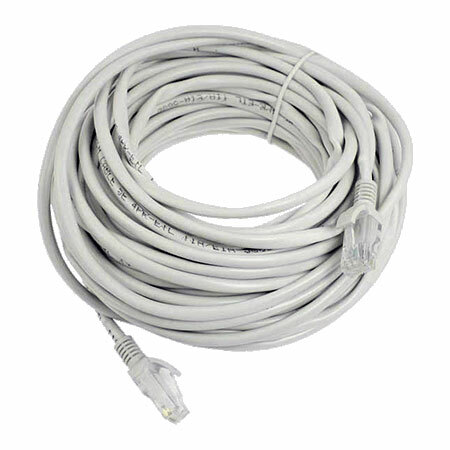 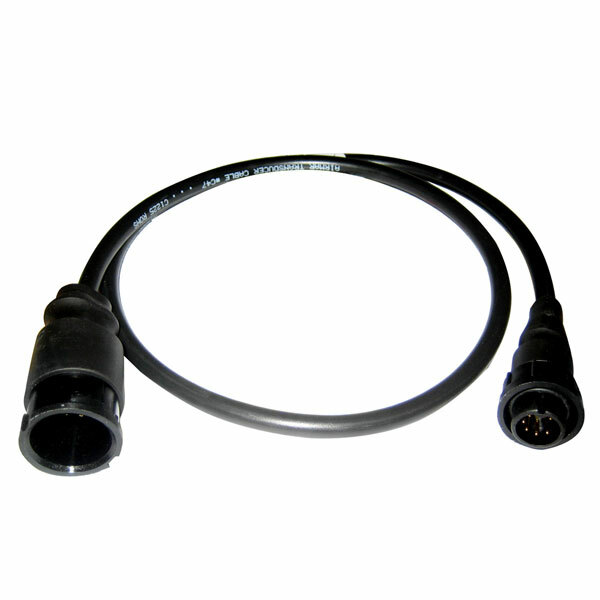 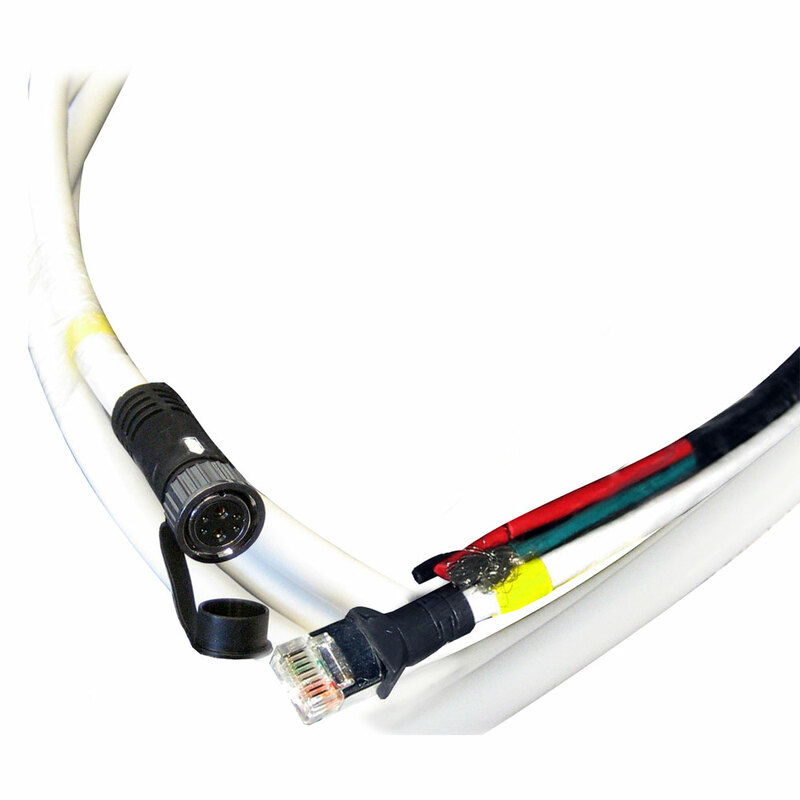 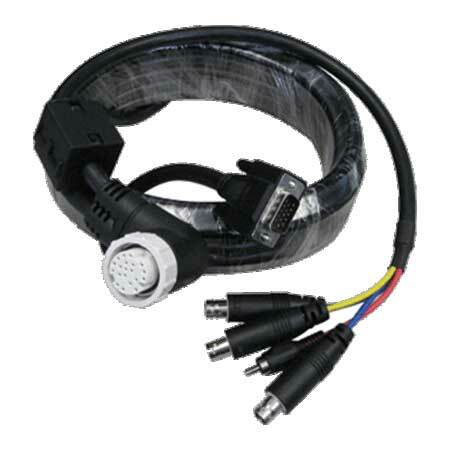 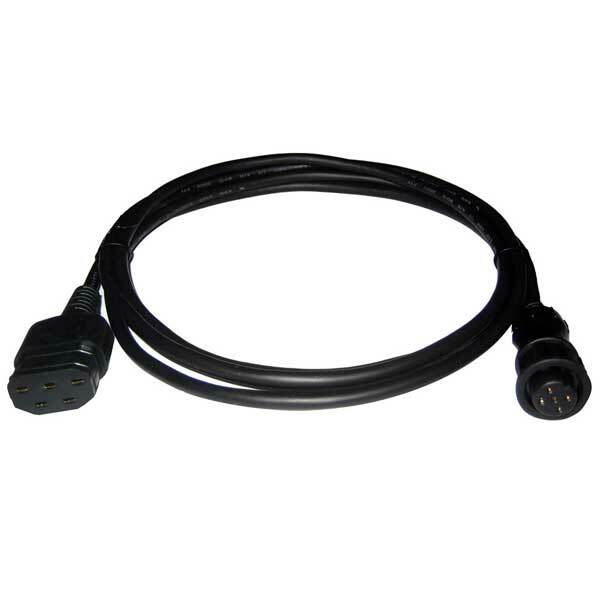 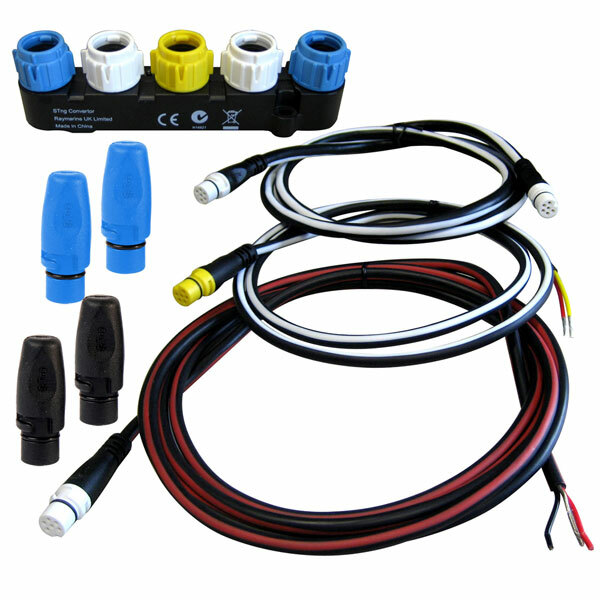 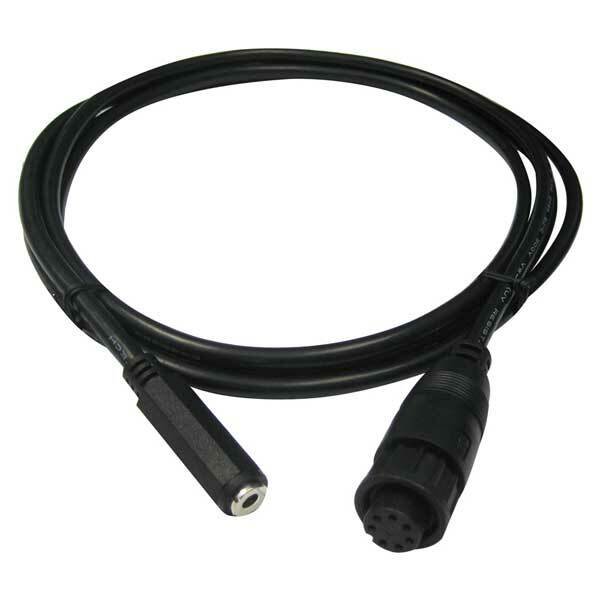 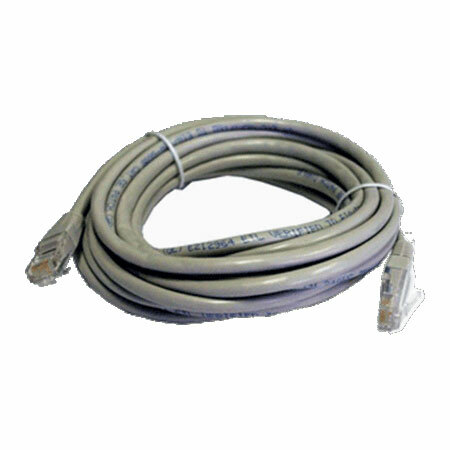 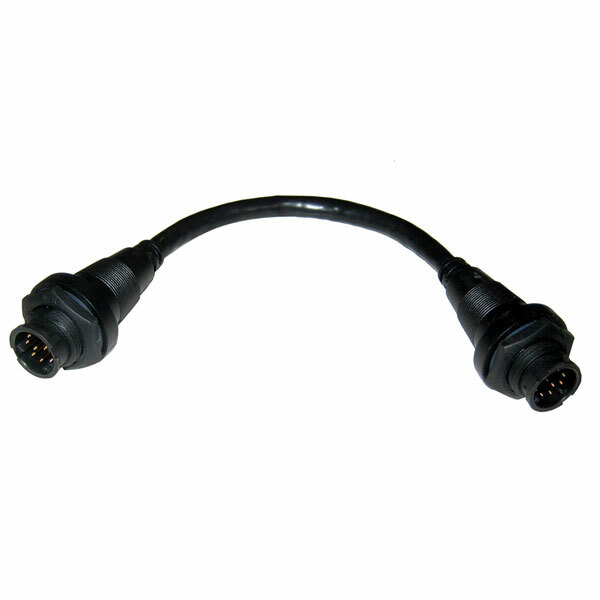 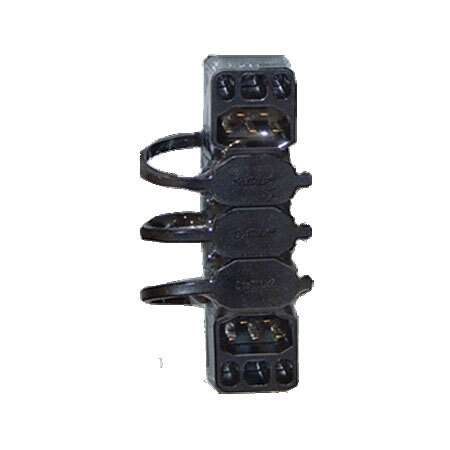 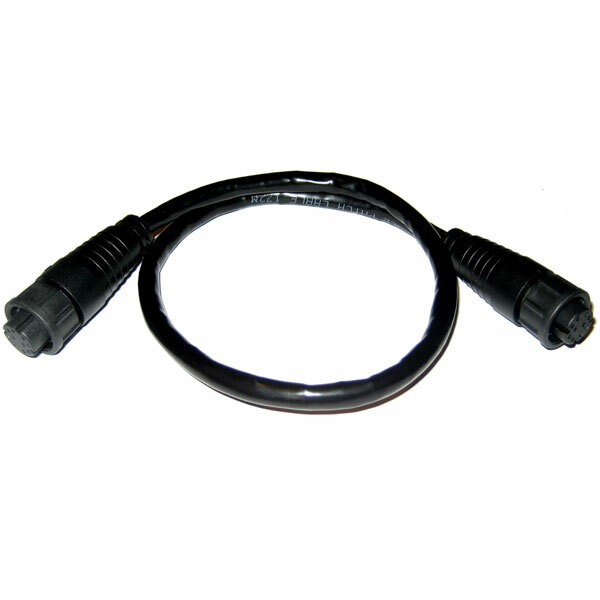 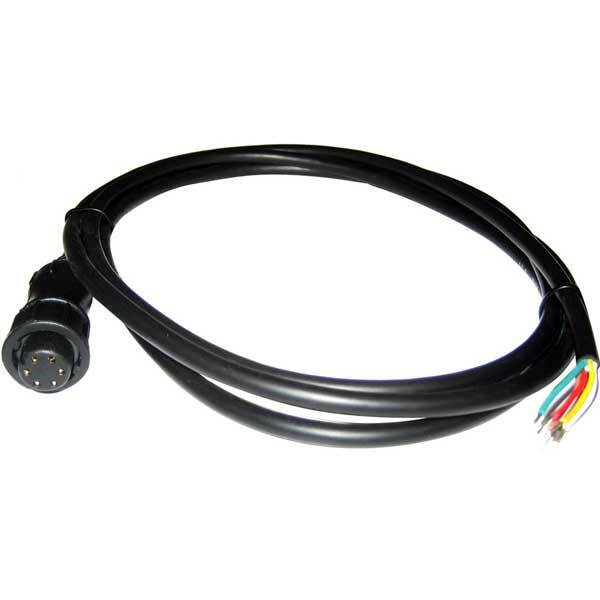 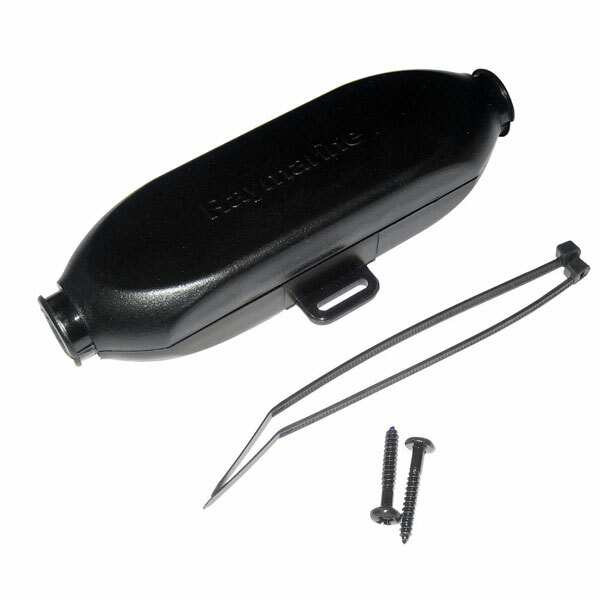 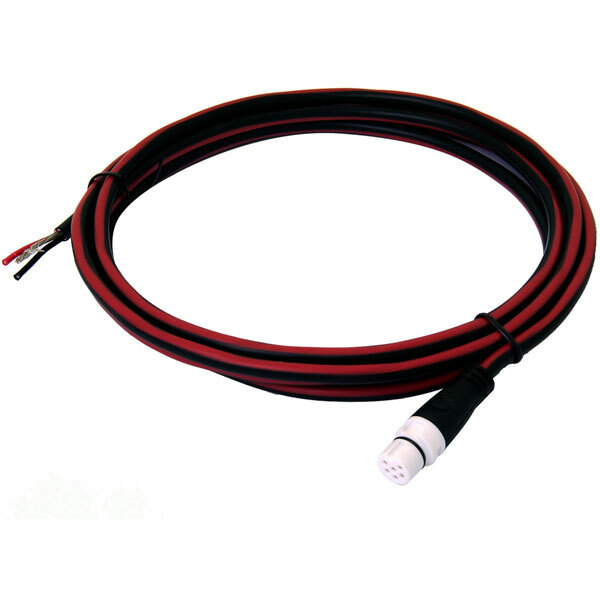 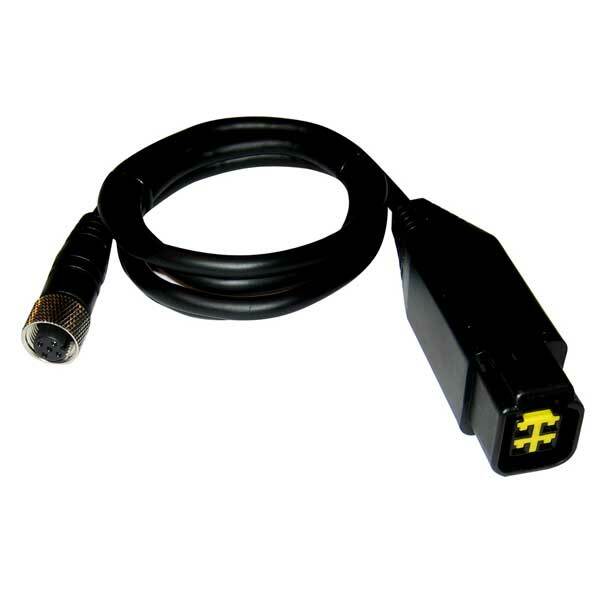 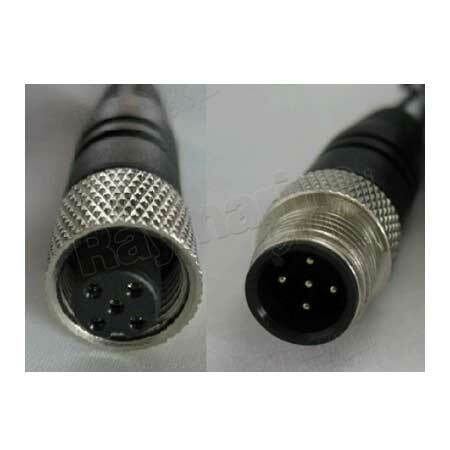 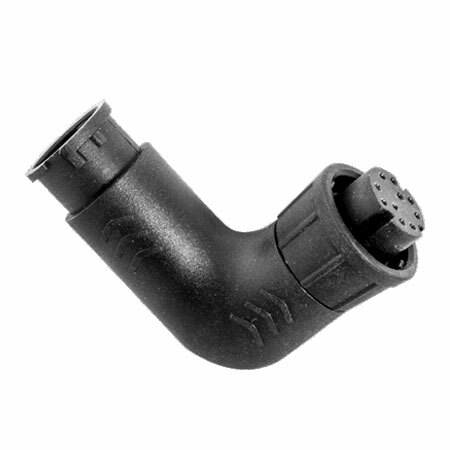 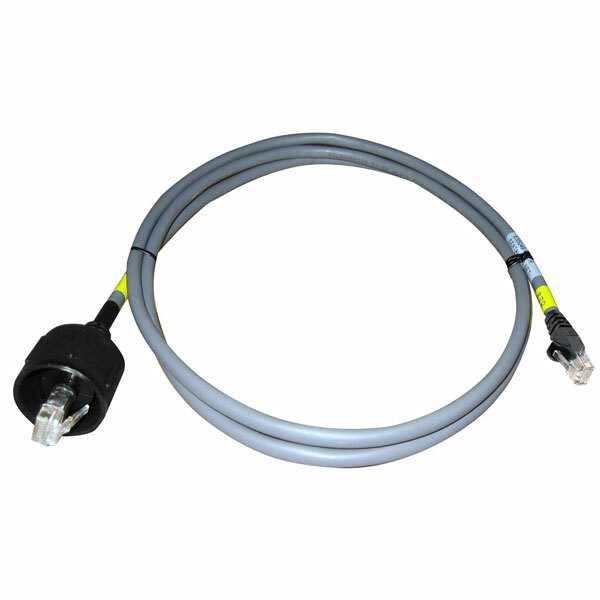 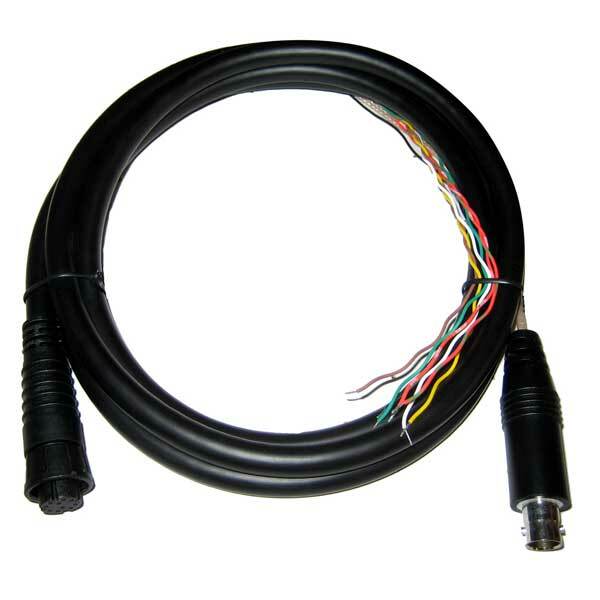 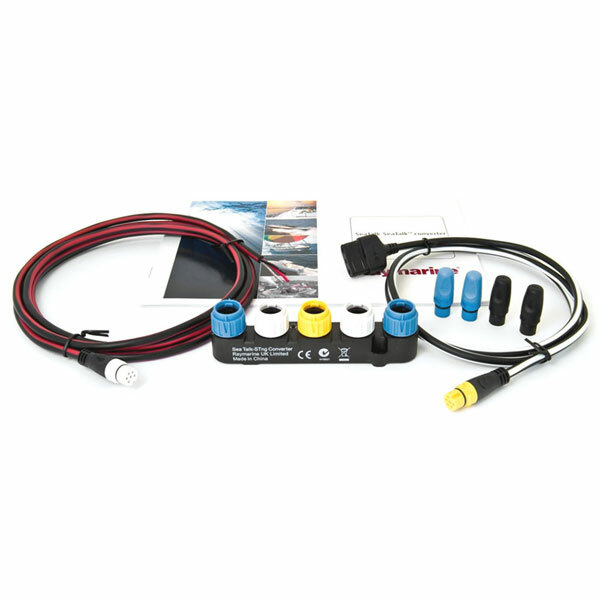 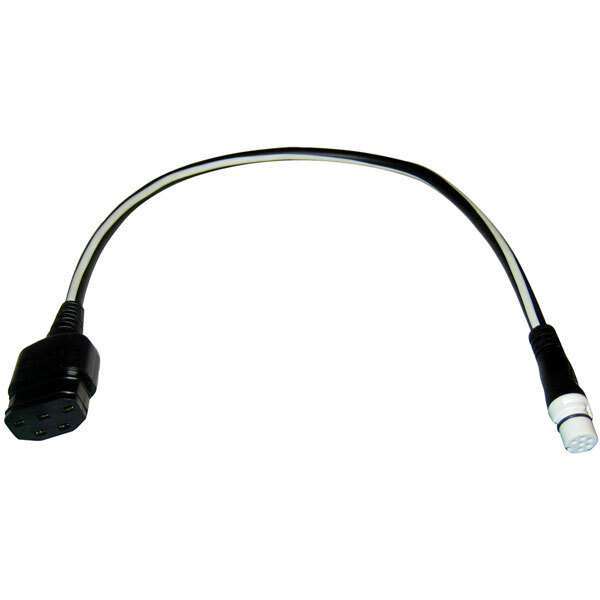 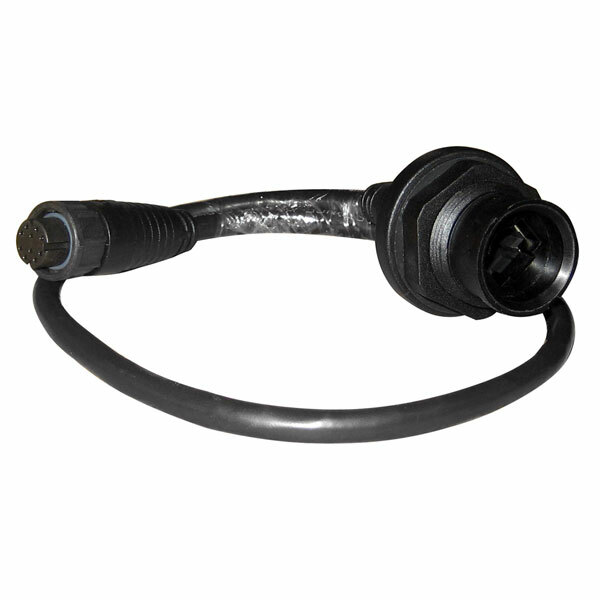 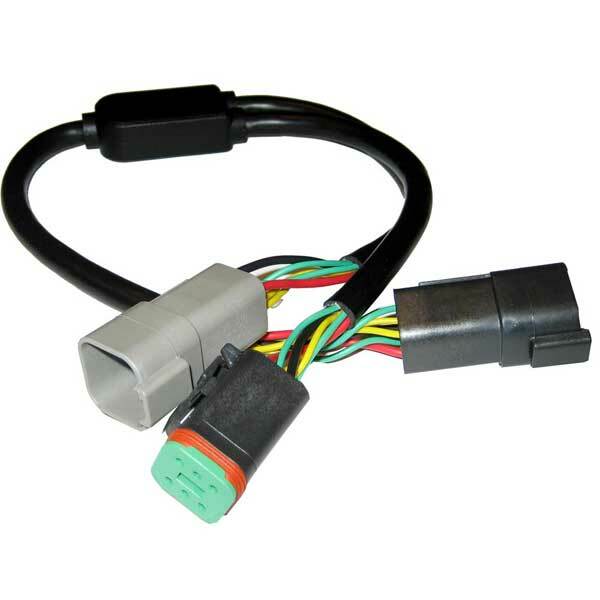 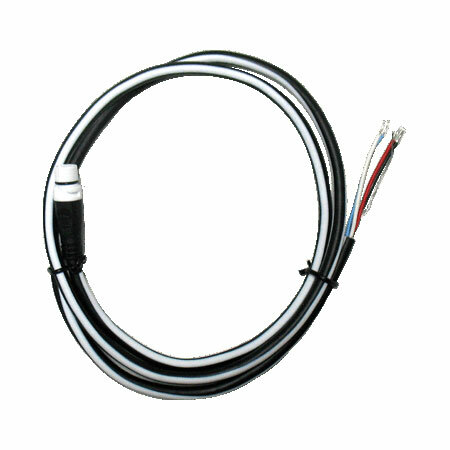 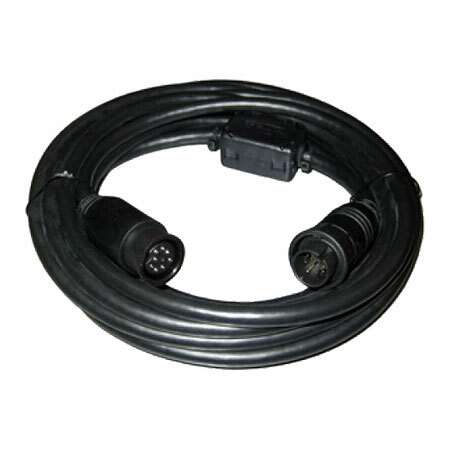 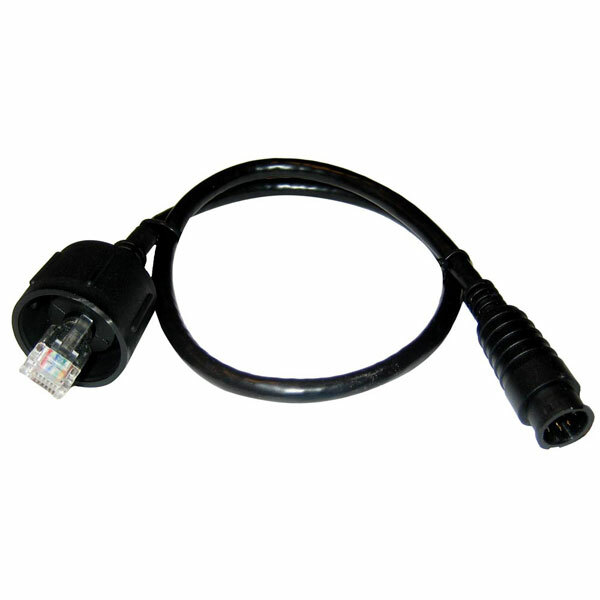 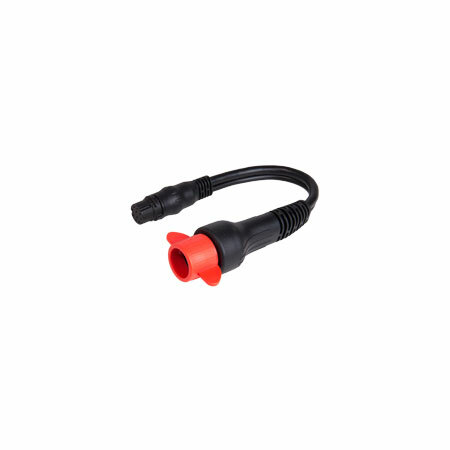 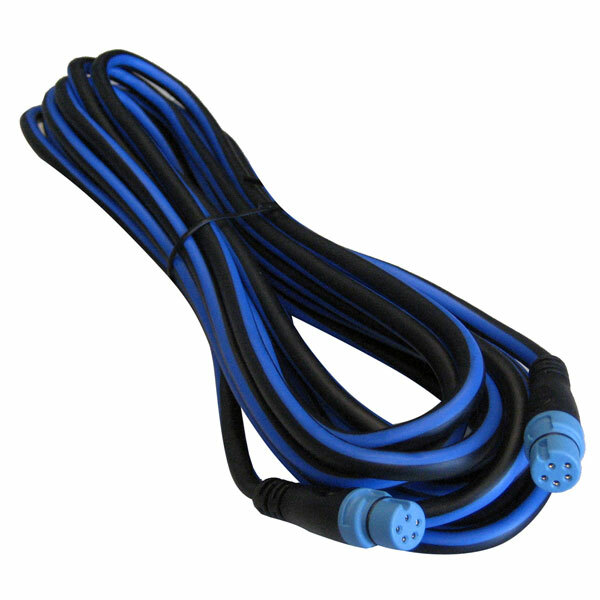 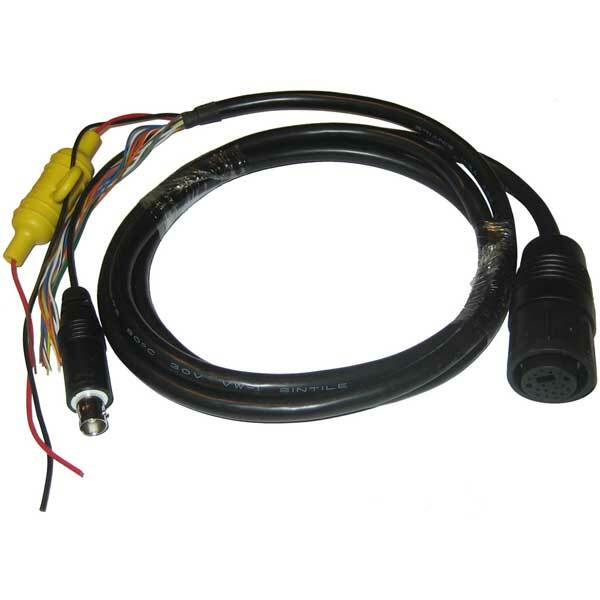 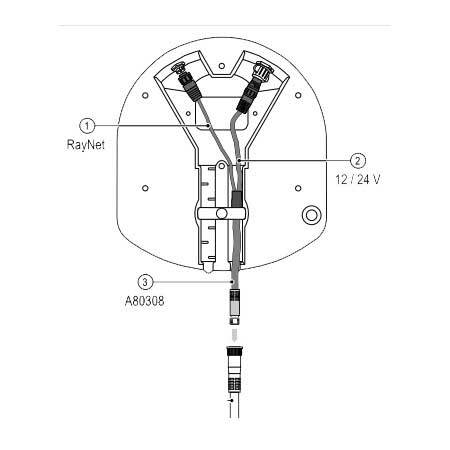 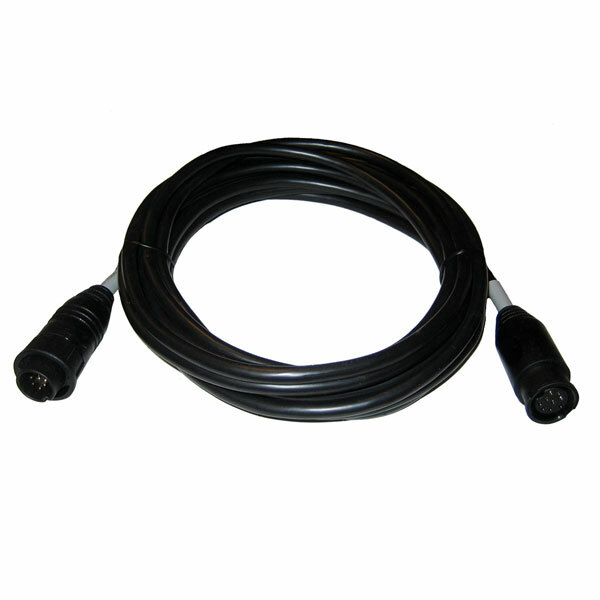 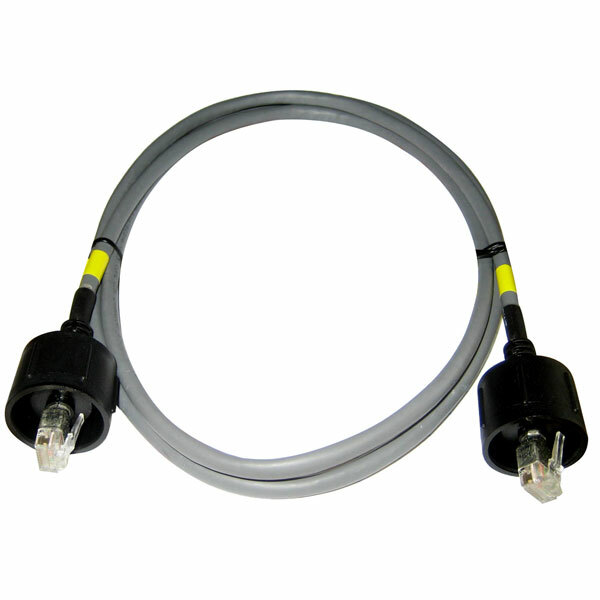 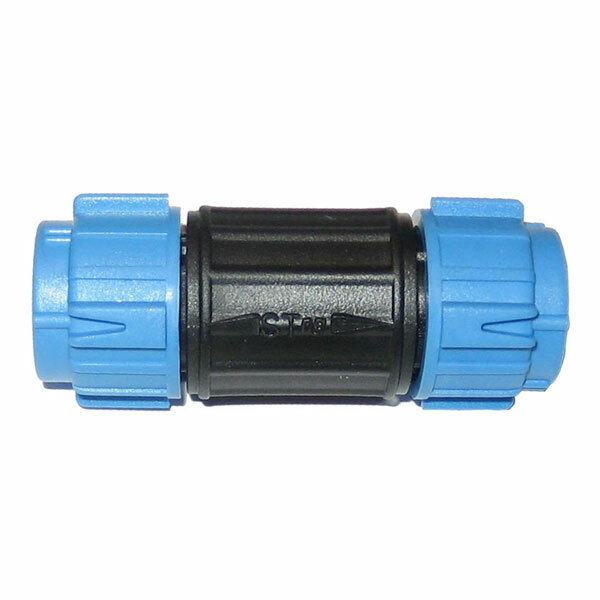 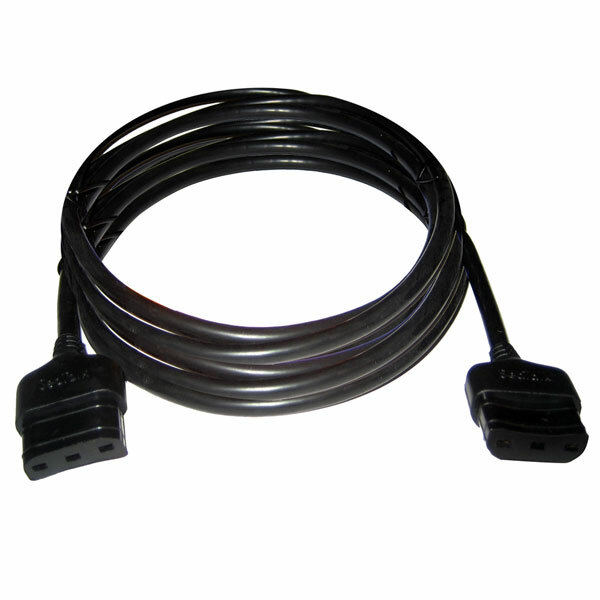 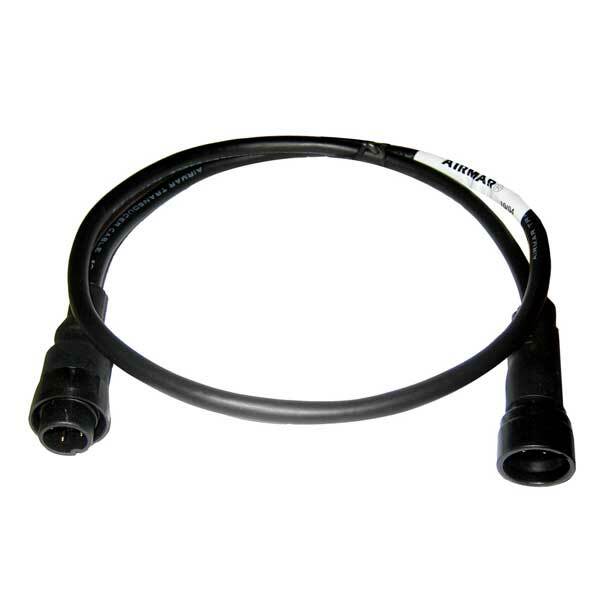 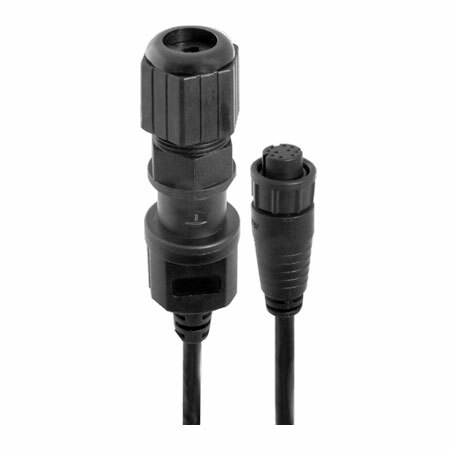 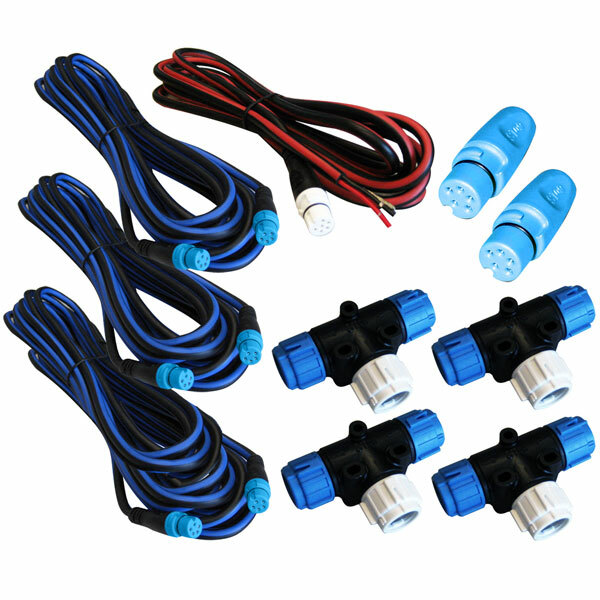 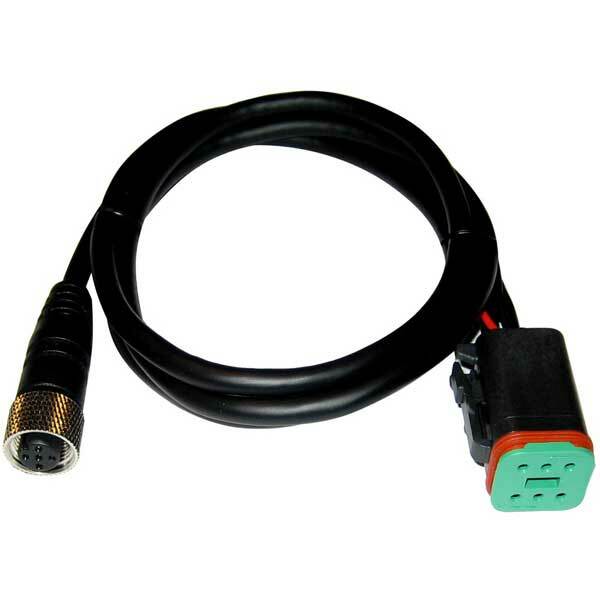 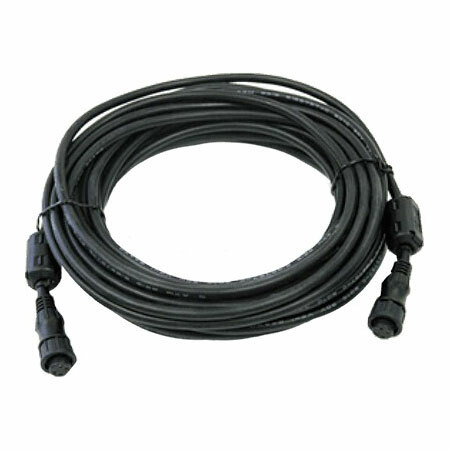 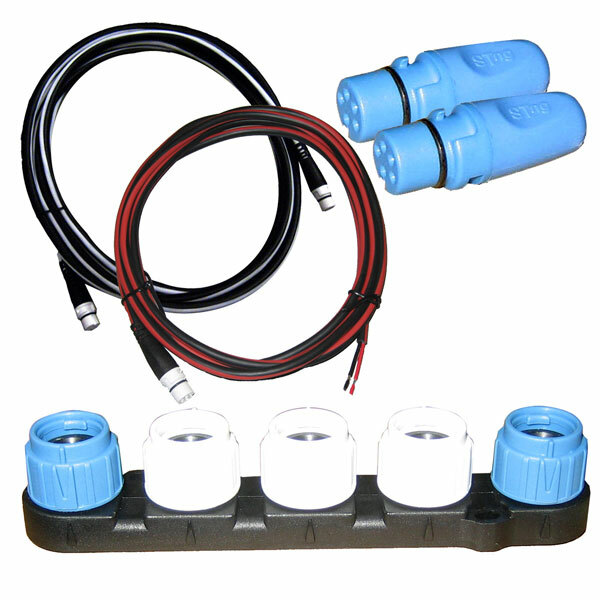 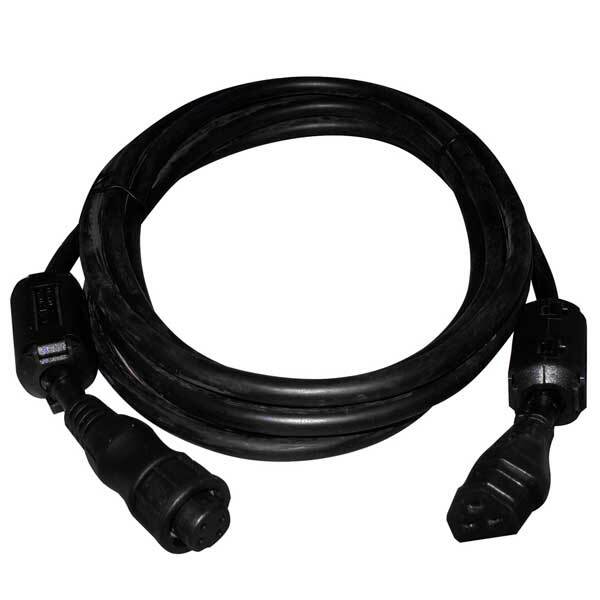 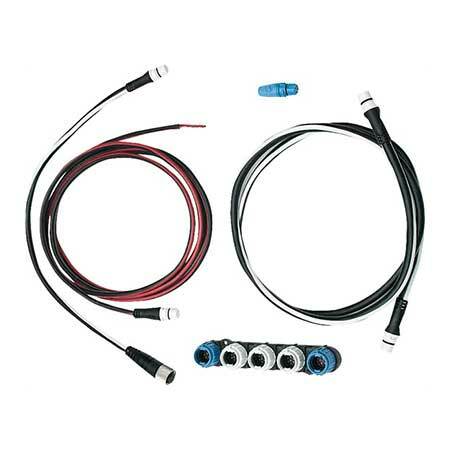 The RayNet connector is used for connecting Raymarine network switches and SeaTalkhs devices to the multifunction display via RayNet cables. 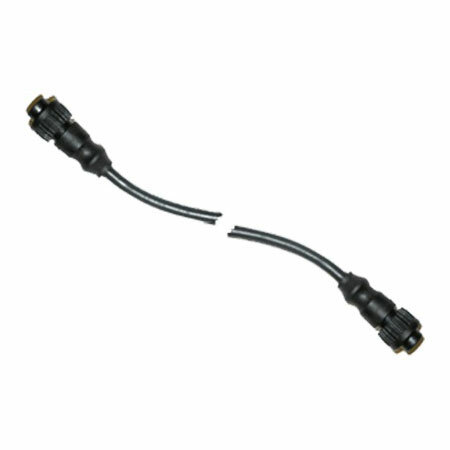 Also required for connecting a crossover coupler if only one device is being connected to the display's Network connector. 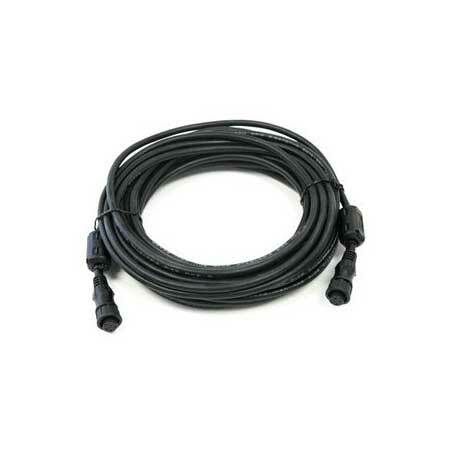 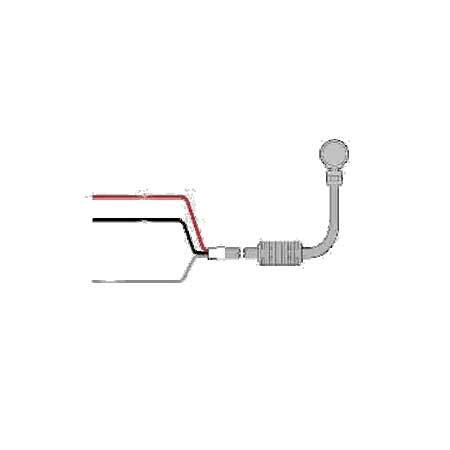 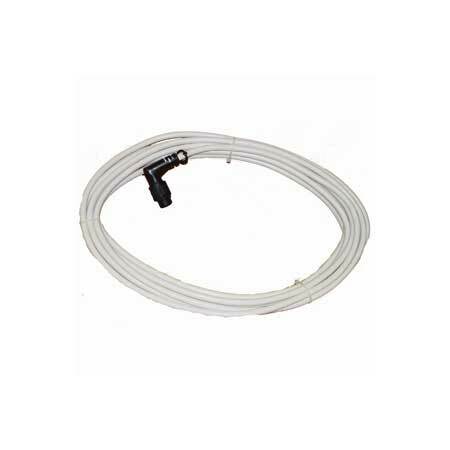 RAYMARINE Sirius Antenna Cable, SR6/150, 25 Ft.
RAYMARINE E165 MFD Dual Station Bundle w/ GPS Ant.